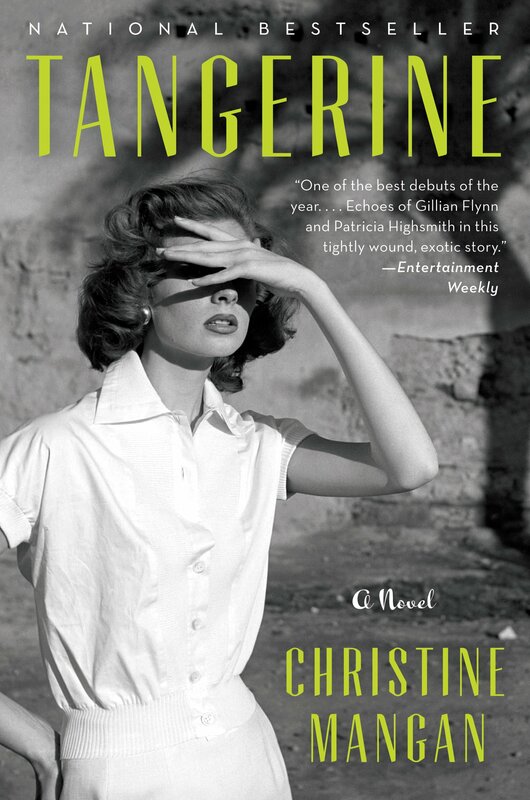 Disclaimer: This is my first attempt at a book review since… uh, college? It’s a little long. I’m really curious to hear other moms’ (and dads’!) 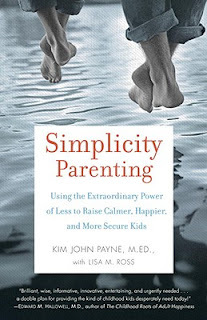 thoughts about this book and about simplifying your child’s life. Even if you’re not a parent, you probably have thoughts about good toys, TV shows, and the super kids of the 21st century. I’d love feedback as I embark on this mommy thing! It’s raining again. Lena is sleeping in the next room; Elliott’s at a reception on base. I’m sitting cross-legged in bed, a cup of coffee on the windowsill and my journal open beside me. There’s also a book with me: Simplicity Parenting by Kim John Payne. I read a review of this book a few months ago on a friend of a friend’s wonderful blog and immediately ordered it for myself on Amazon. I think it’s my favorite secular book so far on parenting… and from the mom of a 6-month-old that’s a killer recommendation! Hah. Honestly if I were to use those criteria to go through Lena’s [very few] toys that we brought with us to Texas, I would probably throw out several of them. A rattle that lights up? Clear plastic balls from a yard sale? But then imagine if Lena was three years old and had lived through three Christmases and three birthdays! I can see how toys get out of hand. with a few of her most beloved toys in sight and the rest in one or two baskets on the floor, covered with a cloth. After I greedily acquired for free all Lena’s baby things I needed (and much more) through a neighborhood mom’s group, I know how hard it is to just say, “No, thanks.” When it’s offered, when it’s available, and when it’s for your child (and therefore also for your self-image), it’s so much easier to just let your guard down and acquire. My favorite chapter of all, though, was about filtering out the adult world. Elliott and I already struggle with this for Lena when it comes to technology. Should we let her be near computers, or see us on our cell phones, or sit in front of a TV screen? We’ve tried to be fairly cautious, and at the very least a TV is not a babysitter in our house. But let’s be honest… we have iPhones. Laptop computers. YouTube. Blogs. Lena is going to be around Steve Jobs’ inventions nonstop unless we set some serious boundaries. Some serious boundaries with ourselves, I mean. And boundaries often start with awareness. Lastly, Payne addresses discipline, another topic that stops me cold. Of course I envision everyone—fellow passengers on international plane flights, her Sunday school teacher, my dad—fawning over my perfect child, awed by how well behaved she is. But discipline takes so much work, so much love, to get right. This is, of course, from Little House on the Prairie, and [besides casting all your cares on Jesus, which Payne does not address] is a good place for me to start in the art of discipline. Keep it simple. When I do speak, mean it. And love that little girl! She is REALLY sitting up! The book and the review look terrific. Sigh–What I want for Christmas? A professional de-clutterer. Sorry, kids, it’s too late to make your life peaceful! hi. i’m the friend of the friend, whoever that might be. nice to “meet you.” and i see from your last post that you know seth and tracy. perhaps they are the friends. in any case, hope to meet you and your stress-free, well-disciplined baby some day in cambridge. What a great find! I love the days the kids really need a bath before dinner – all that dirt must mean grand adventures of freedom and imagination. B knows how to navigate the iPad during long doc visits – but at home he still grabs a PILE of books to fill his quiet moments – balance is possible. Off to see if our library has the book :). Great book review! I might have to look it up and read it myself before it’s too late :) Now a practical question on the peaceful environment: How can you keep your kids rooms uncluttered after a birthday where people generously give gifts that do not fit the criteria set by Payne? Wouldn’t in be rude to give those gifts away too soon? How can you keep that balance? Jess, Payne does answer your question in part in the book. He would say to store toys from certain people (like grandparents, friends) and bring them out when they visit OR store them in your “toy library” and cycle them in while cycling others out. It’s not a perfect answer, of course, and you might have to wait for the newness to wear off before you steal them away! Tara, good to hear from you! The friends I was referring to are Josh and Becca G; we helped them move out of your house a few years ago in Cambridge, and then we ended up following them to DC and joining their community group there before moving to Italy. I hope we can soon bring our baby (stress-free and well-disciplined or not…) to Cambridge; we miss it! Thanks for this pick-me-up, Abi! I love this book so much and have been thinking lately that I need to re-read it. Love and miss you!